This Budda wah purple label and was from the late 90’s, most likely ‘98. 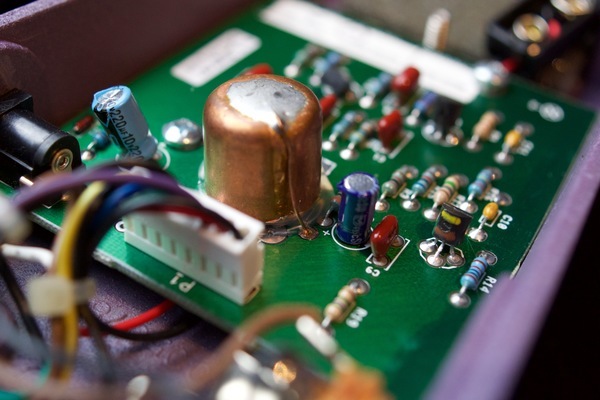 It produces a superb evenly mixed tone sweep. The sweep range is very even, does not cut the high’s or boom on the low notes. 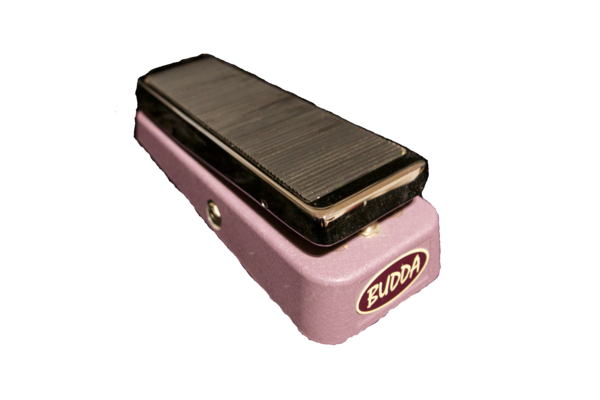 The quintessential boutique Wah pedal. 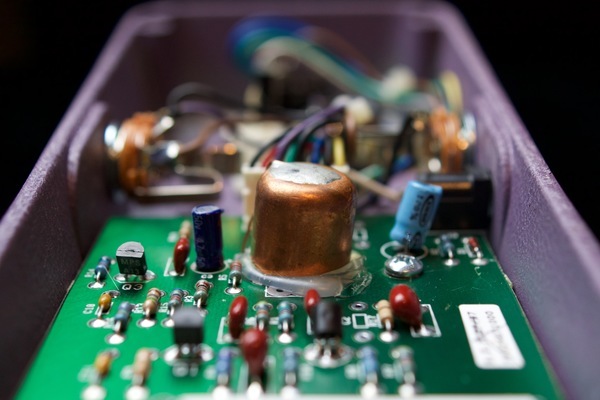 From the distinctive purple color to the beautifully crafted electronics. 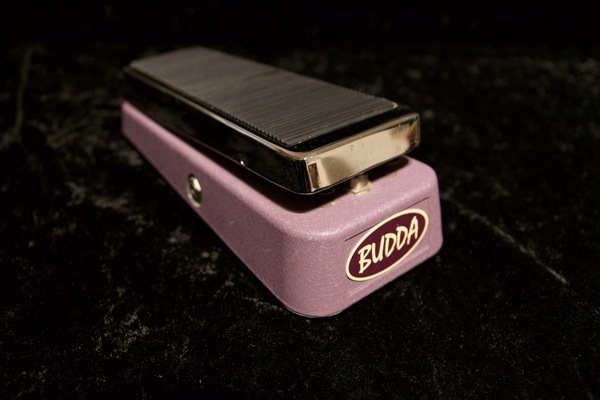 The Budda Wah has a smooth sweep, not too high and not too low. No buttons or knobs on this one, press all the way down to turn on and off. Rocking your foot back and forth produces the effect. Very warm tone, not exaggerated at all. very solid construction, metal case, sturdy controls. 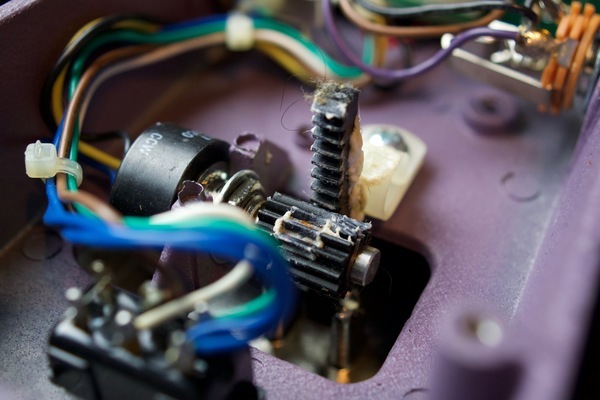 internal components very high quality. Newer model in Production. Three models available, first - the purple label purple body, the 2nd black label, purple body, and the current model metal finish, purple logo.